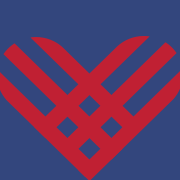 Occurring this year on November 28, #GivingTuesday is held annually on the Tuesday after Thanksgiving and the widely recognized shopping events Black Friday and Cyber Monday. #GivingTuesday provides a kick-off to the holiday giving season to give back to the charities and causes community members support. 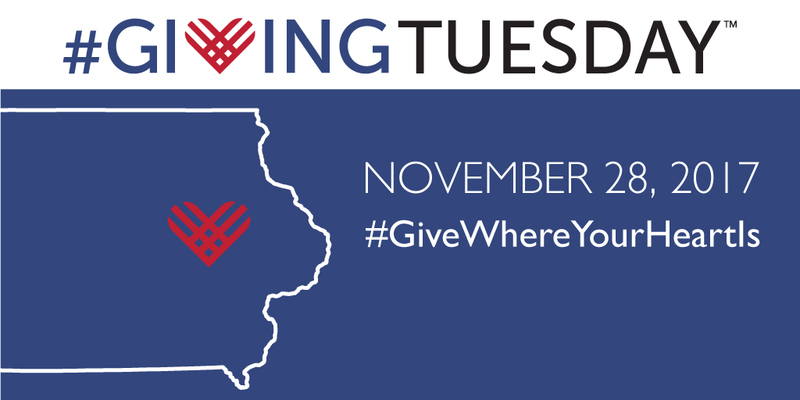 To participate in #GivingTuesday, community members and businesses are asked to go to the website of a local nonprofit they are passionate about and give online or mail a check to help the meet their program needs. 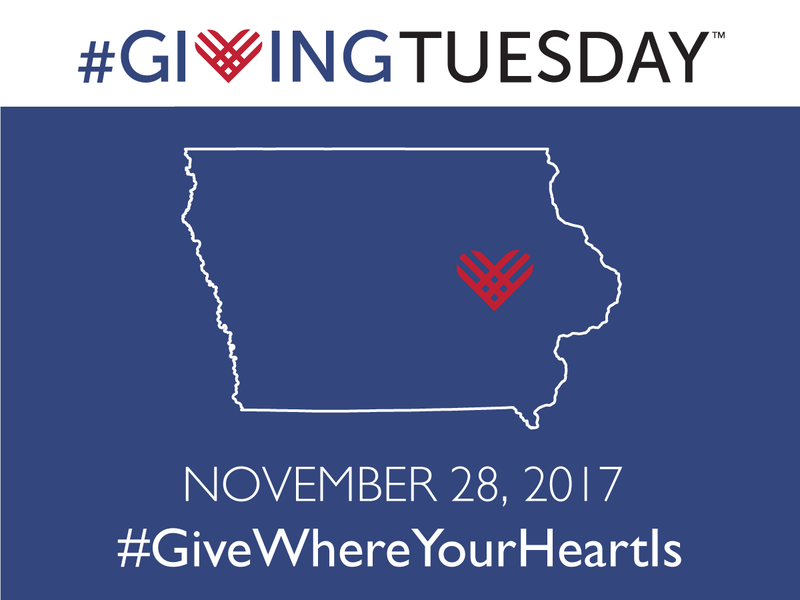 On social media, Linn County residents are encouraged to share their participation by using the hashtag, #GiveWhereYourHeartIs, to help spread the word about #GivingTuesday.